The Making Tax Digital (MTD) for VAT deadline is drawing closer. It’s less than a year until UK businesses that are VAT registered and above the threshold will be required to keep their records digitally, and submit VAT returns to HMRC using MTD-compatible software. Even so, there’s still plenty of confusion in the market around which online accounting software will be compliant with MTD for business (MTDfb). And what it’ll mean for businesses and their accountants. So we’re here to answer some of those frequently asked questions and make sure you’re kept fully up to speed with what we’re up to at Xero. OK, so MTD won’t be delayed any further? A number of areas of MTD have been delayed until earliest April 2020. However, HMRC has confirmed that Making Tax Digital for business (MTDfb) will come into effect in April 2019 starting with MTD for VAT. From 1 April 2019, VAT registered businesses that are above the VAT threshold (currently £85k) will be required to keep their records digitally and submit VAT returns to HMRC using MTD-compatible software. Other areas of MTD such as Income tax and Corporation tax have been put on hold until April 2020 at the earliest. Alright then, tell me: Will I be able to submit MTD VAT returns using Xero? Absolutely! Xero customers are already able to submit VAT returns using Xero now, and we’re building a whole new VAT return experience and workflow to support the changes that MTD introduces. The great news is, we’ve already built this new connection and we’re currently testing it with HMRC to ensure it works as expected. We’ll be participating in the closed beta that HMRC are running this summer, where our first customers will submit VAT returns for MTD. 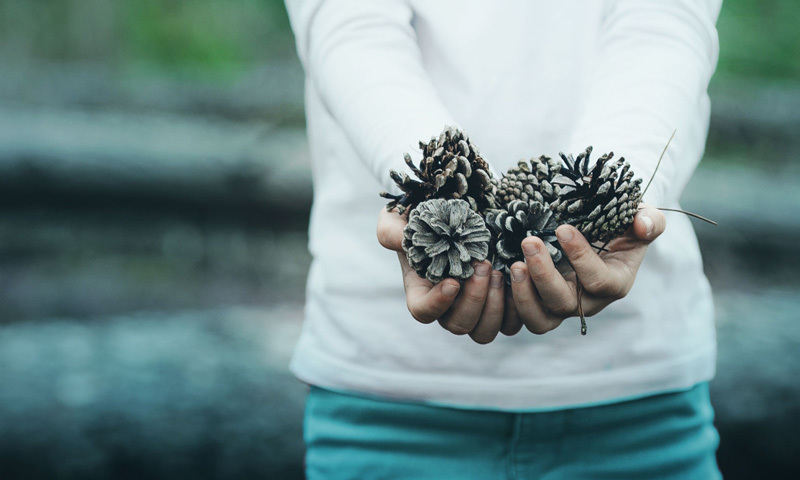 Xero’s new MTD VAT will be available to customers with no upgrade fees and with as minimal impact as possible. So is Xero approved to support VAT submissions to HMRC? Yes. Xero is on the current VAT commercial software suppliers list. As it stands, there’s not actually a list of MTD VAT approved software suppliers. Later this year we’ll be on the MTD VAT suppliers list once everything has been completed, tested and proven out. HMRC will then decide when it’s appropriate to publicise that curated list of products that’ll be MTD-ready. Since the most pressing legislation extends to those businesses above the VAT threshold, that’s our priority. When can we have a go at Xero’s MTD VAT functionality? HMRC has strict adoption timelines in place – for example, we understand that monthly VAT customers can’t join MTD until after June 2019. And HMRC also has other qualifications for adoption. HMRC will qualify who can join and when, so we’ll need to rely on them to tell us who qualifies for MTD VAT beta in Xero, as well as after April 2019. We’ll be joining HMRC’s open beta once it’s available later in the year. But we’re not yet sure of HMRC’s qualifying criteria, so we’ll need to understand that before interested Xero partners or customers can participate in the trial. 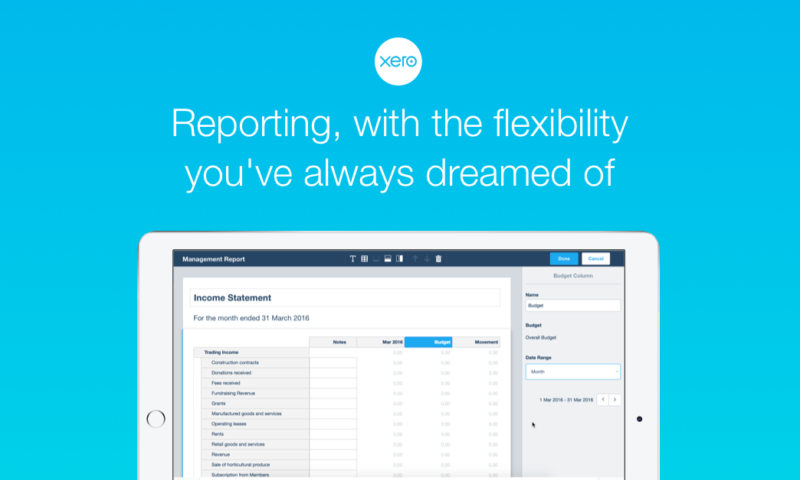 For Xero partners, keep in touch with your account manager. What will be the difference between how I’m filing VAT returns with Xero now and the MTD method? MTD VAT in Xero will be a different experience to the VAT experience in Xero today. The VAT return is the same, but for example, HMRC will provide the returns to software, rather than people choosing dates for a return themselves. We’ll also make sure you’ll be able to make any required adjustments to the return before submitting to HMRC. There are other changes and differences too, so we’ll make sure you’re fully up to speed as soon as we’re clear on the process from HMRC. So what should we be doing now to make sure we’re ready? If you’re already using Xero to submit your or your clients’ VAT returns, you don’t need to do anything right now. All Xero subscriptions currently supporting the submission of a VAT return will be updated for MTD VAT returns. If you’re a business above the VAT threshold, make sure you’re using one of our standard Xero business edition subscriptions, or Xero VAT Cashbook which is available via your Xero partner. Begin by segmenting your client base by those above the VAT threshold and make sure they’re using the right software (Xero business edition or Xero VAT Cashbook). 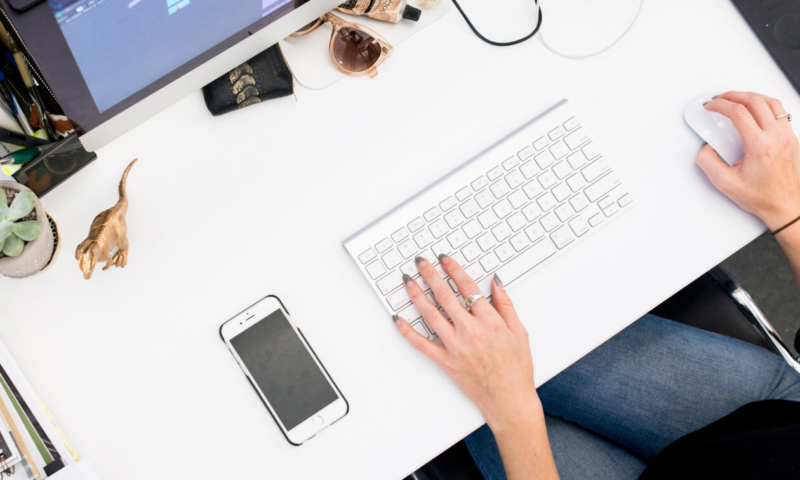 Xero migration certification is the perfect course to help with your firm’s segmentation and migration process, which Xero partners can do live in a classroom with our partner services team or online using our e-learning course – and it’s free. MTD for VAT is due to commence for VAT periods starting on or after 1 April 2019. So all businesses will need to comply with the new process from this date onwards. 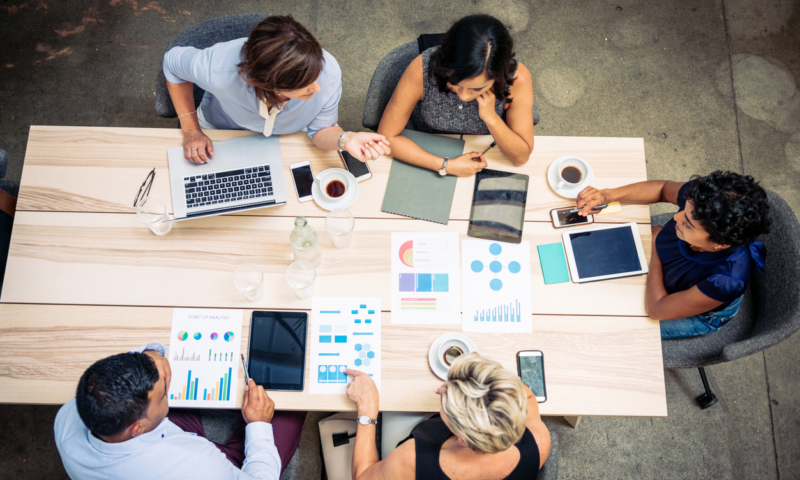 This means that many businesses will need to make a decision about their accounting software soon to avoid facing the complication of changing part way through their accounting year. For example, a business with a 30 June 2018 year-end will need to use MTD-compatible software from 1 July 2018 to allow for the MTD requirements that will be required from April 2019. Please don’t hesitate to touch base with us directly. 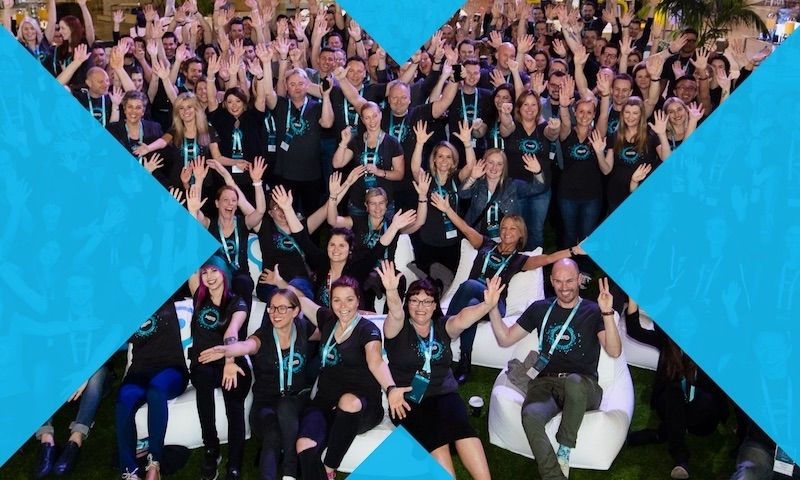 If you’re a Xero partner, contact your account manager or email partnerteam@xero.com. If you’re a small business, contact your accountant or bookkeeper or touch base with our support team via Xero Central. And for more information, tools and resources, visit our Making Tax Digital resource hub. Awesome! I’ve been waiting with baited breath for this announcement, mainly because I have been letting clients know that I was confident that you’d have the solution in hand (based on 8 years experience of working with you)! Looking forward to seeing this and hope to be involved with the BETA testing in due course. 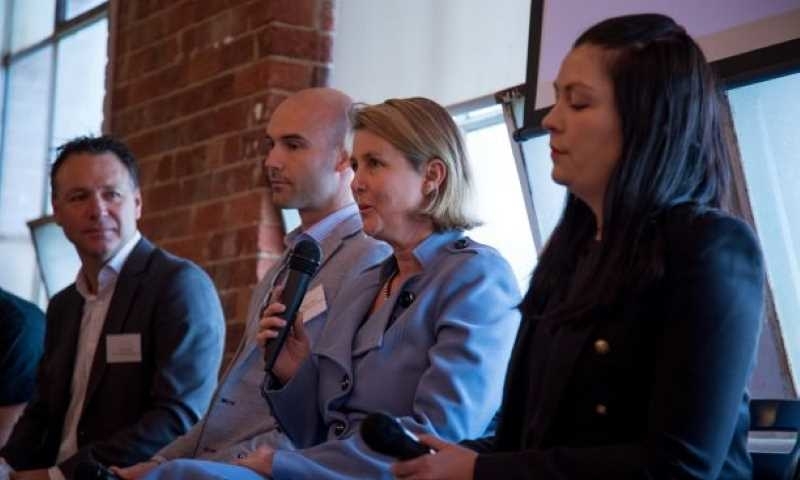 Will Xero offer a solution for companies in a VAT group? I have a client with a group of three companies in Xero, so the VAT returns are consolidated into a single return. Hi Mike, We are currently developing our new VAT solution to support a range of changes that MTD brings. VAT groups and other VAT schemes options currently rely on calculations in spreadsheets and posting into HMRC online. 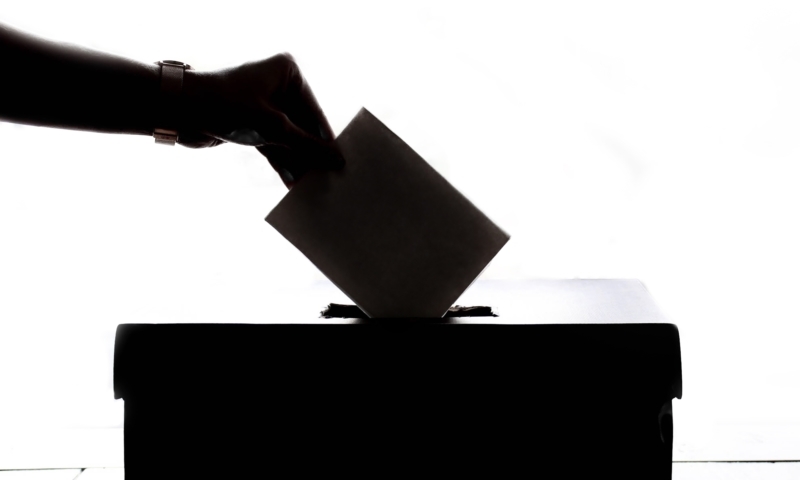 While this manual process will be allowed from 1 April until March 2020 (under the soft landing period), eventually it won’t. We can’t share specifics right now, but we’ll updating our detailed plans with customers and partners over the coming months. A welcome announcement. Really glad we are not stuck with software that’d require paid upgrades when the time draws near! As always Xero is ahead of the pack. Thanks Neethu for the kind comments.. We’re working hard to make the change with minimal fuss and cost! If as you say a company with 30th June year end needs to be using MTD software from 1st July 2018, why have HMRC not notified us of this before now? It is said that the businesses above £85k threshold limit will need to ‘keep records digitally’. 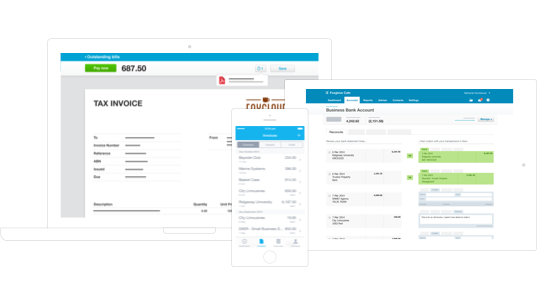 What if we are using Xero but there are no attachments / tagging of invoices in it. I hope this will not mean that the business are not keeping the records digitally. Please clarify.